So who’s going to drive the bus now? Canadians want either the provincial governments or the federal government to take over once Greyhound pulls out of Western Canada, according to a recent survey from the Angus Reid Institute. The survey, which was administered online between July 18 to 23 to a random sample of 1,500 Canadians, asked respondents what they would like to see come of Canada’s rural transportation services once Greyhound follows through on their announcement to end services by October 31. Canada’s premiers discussed the issue at the Council of the Federation meeting earlier this month, and are hoping that the Federal Government will work out a deal with Greyhound to stall the cancellation. Alberta’s Rachel Notley has already implemented a Rural Transportation Pilot Project that will attempt to fill in for the cancelled services, though many survey respondents feel that a solution should be provided by the Federal Government. According to the survey, six in ten respondents stated that some form of government should fund a bus system that would replace Greyhound’s, with 64% supporting funding coming from the Provincial Governments, and 60% supporting federal funding. Nearly a quarter of respondents (23%) stated that they would be opposed to provincial funding for such a project, and slightly more (26%) would be opposed to that money coming from the Federal Government. 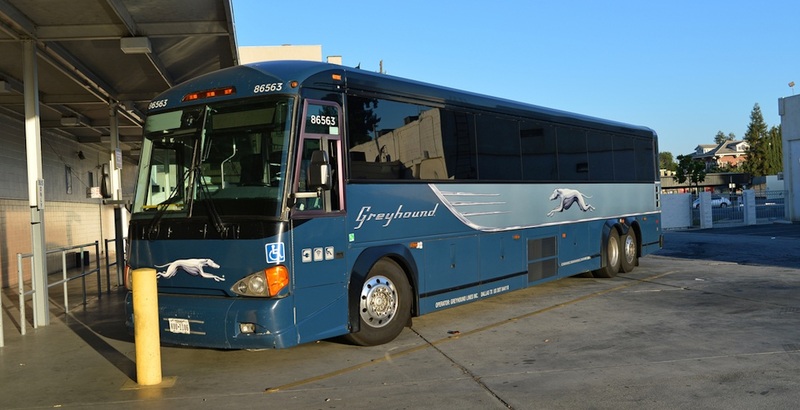 Whether or not there is enough demand for private businesses to run these services is another question entirely, as a statement from Greyhound made it clear that a “challenging transportation environment that is characterized by declining ridership in rural communities,” was a leading factor in their announced cancellation. According to the survey, only 5% of respondents expected to be personally affected by Greyhound’s decision, though 54% of adults surveyed had ridden a Greyhound bus at least once in their lives. Full results of the survey can be found here.